Fully rematered and extended by 8 tracks. 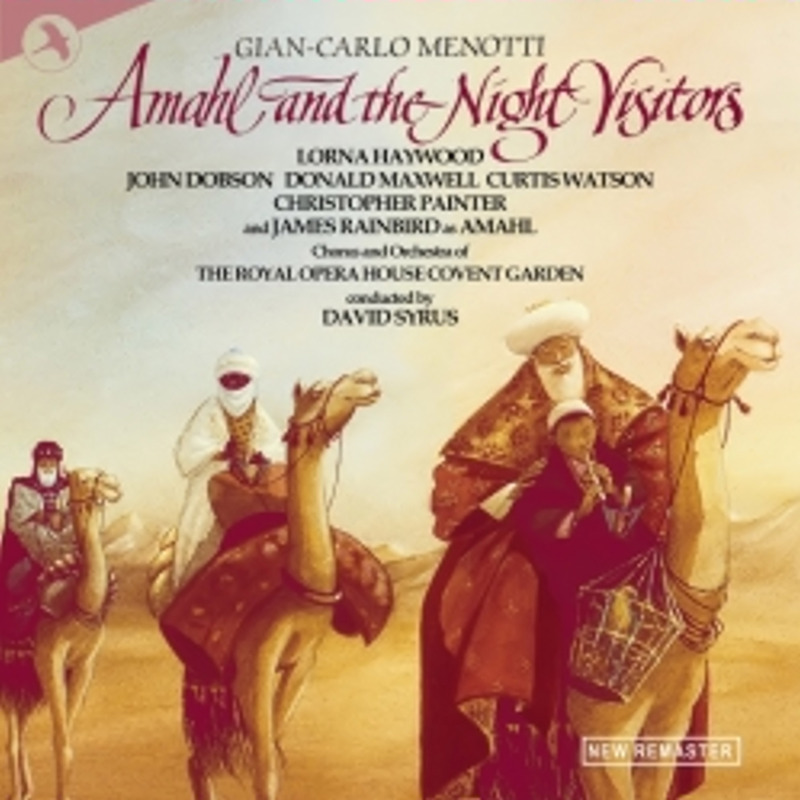 This perenially popular recording of the Royal Opera House Covent Garden of Amahl and The Night Visitors has been given a fresh mix using modern mixing methods and technology to bring the sound right up to todays quality. Recording in the presence of Gian Carlo Menotti himself, this is a recording without peer.